• Caring for young trees from the Tree Council. • Woodland Trust aiming to create new native woodland & protect our precious ancient woods. • Warwickshire Wildlife Trust aims to protect and enhance wildlife, natural habitats and geology. • Forestry Commission responsible for protecting, expanding and promoting the sustainable management of woodlands. • DEFRA the UK government department responsible for policy and regulations on environmental, food and rural issues. • Groundwork West Midlands the regions foremost environmental regeneration Charity. 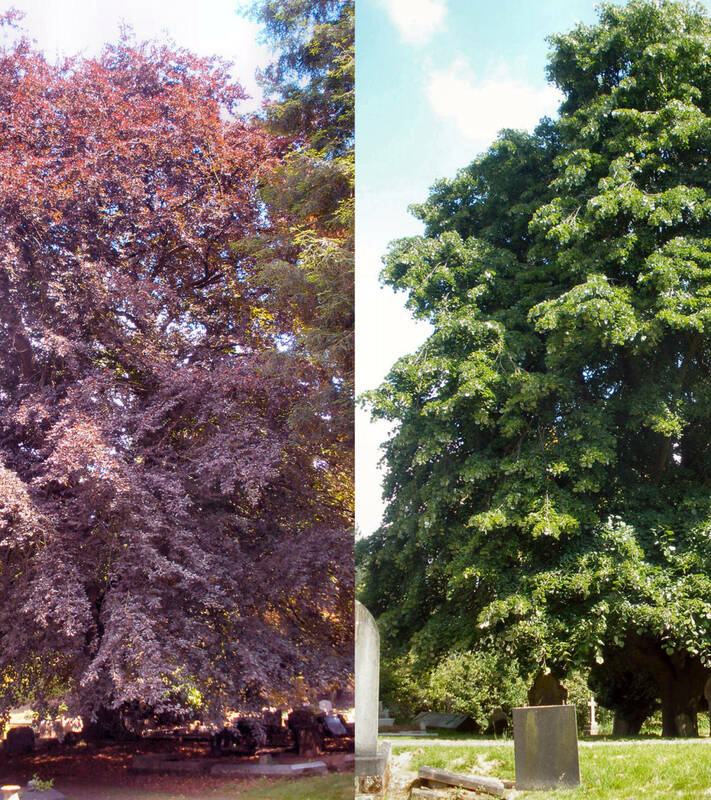 • Ancient Tree Forum championing the biological, cultural and heritage value of the UK's ancient trees. • CPRE campaigning for a beautiful and living countryside.